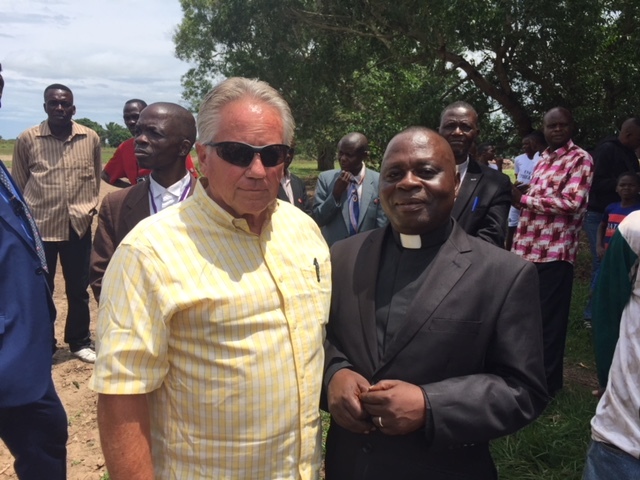 My friend, Kutumbana is a one-in-a-million evangelist in Congo. He and his wife live in the capital city of Kinshasa. However, as head of a three-man team, he regularly travels on foot or by bicycle to the Bateke Plateau outside Kinshasa. His team seeks to evangelize a tribe called the Bateke. A few years ago the team visited a certain Muslim village. One man who heard the Gospel decided to accept Jesus as his Savior. Two weeks later when the team returned to disciple this man, he had changed his name from Hibrahim to Jeremie. “I have come out of the darkness into the light!” Jeremie said. Jeremie’s testimony was so strong that his former Muslim friends beat him up. His injuries required medical treatment in Kinshasa for well over $100. This may sound like a small amount to us, but we need to remember the poverty level of Congo. The Muslim villagers burnt his house down, destroyed his fields, etc. But his testimony remained so great that six months later he was able to bring out nine more men (with their families) including his uncle! 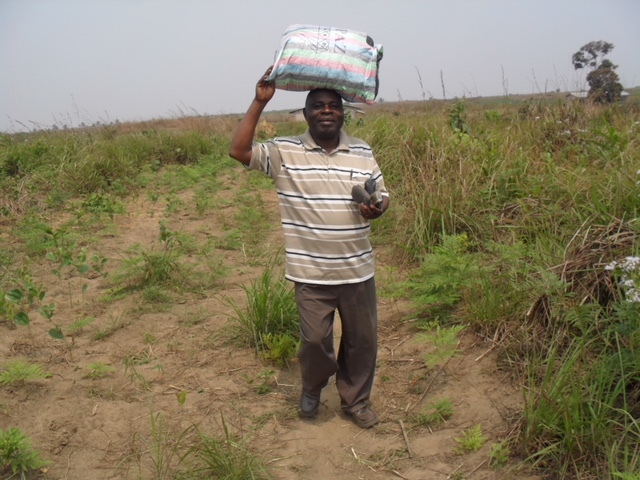 A year later, Jeremie decided to move back to the village where he grew up and start a church. 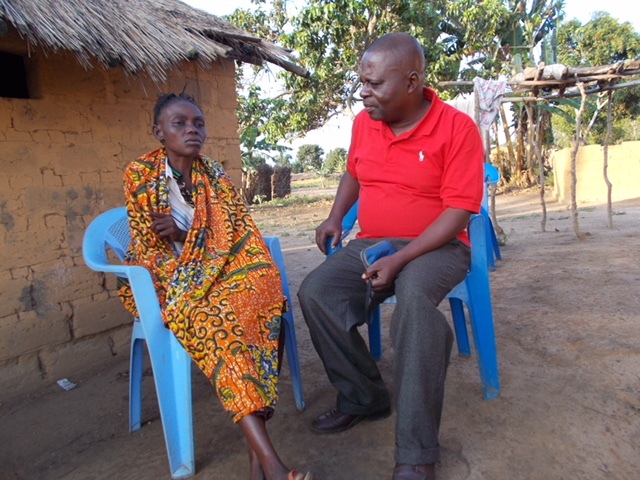 Recently, he contracted Malaria and died, but his testimony continues. What began with a handful of Believers has expanded to twenty Christians. Kutumbana attended Jeremie’s funeral service along with forty-five men, women, and children. Even more folks continue to accept Christ—all because of the witness of Jeremie! So the ministry of Kutumbana and his team has born good fruit—fruit that remains. 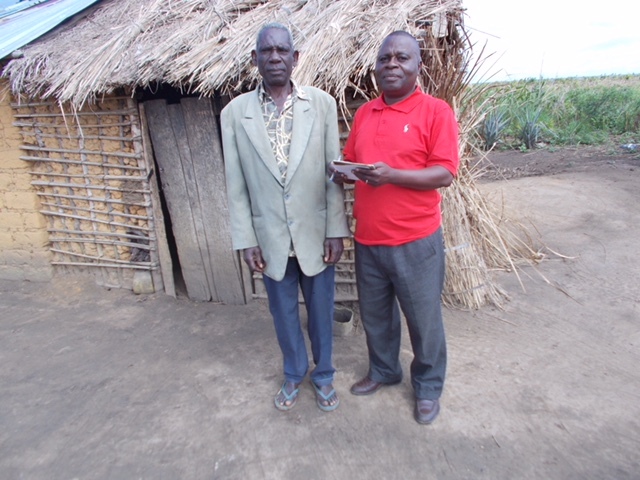 Kutumbana’s monthly salary of $75 from the Mennonite Church does not provide for his mission work. Nor does it fund his ministry to orphans within Kinshasa. He relies totally on God to supply his needs. When I met with him earlier this year, he told me he’s been praying for a motorbike. It would enhance his ministry tremendously. Initially, we planned to run Kutumbana’s story here on our website as a fundraiser. However, when several of you heard about his need you stepped forward. Due to your generosity, all of the necessary funds have been raised without one word here from us. Isn’t it amazing how our Father meets our needs? Thank you to all of you who have contributed. You are the answer to Kutumbana’s prayers. We praise God for you and pray that you may experience His blessings.